It’s proven to be the ultimate recognition for every business owner and entrepreneur. This year, it’s bigger and better, with massive recognition up for grabs. 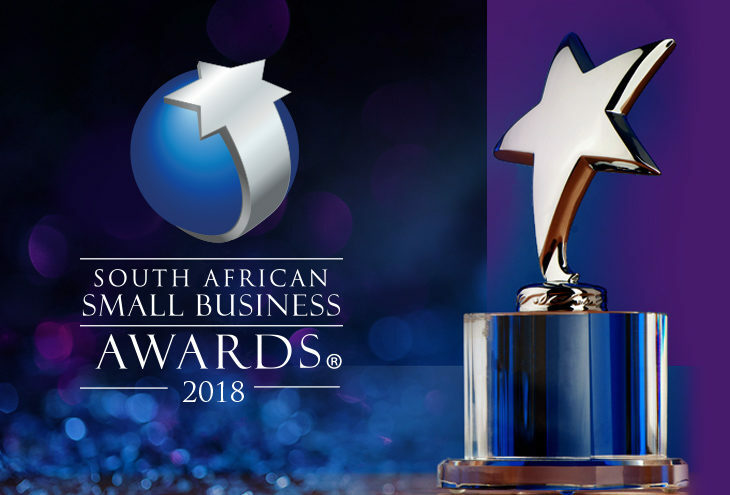 The South African Small Business Awards recognises the tireless journey, hard work, outstanding achievements and vision of Small Business and Entrepreneurial Success. It is a celebration of the most outstanding businesses and the exceptional business people behind these successful and growing businesses! It is the ultimate recognition for every business owner and entrepreneur and the springboard to enhanced business success. 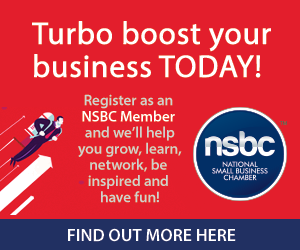 The twelve finalists (three in each category) will be invited as VIP Guests to the NSBC Gala Breakfast and Awards Function, to be hosted at The Barnyard, Silverstar Casino, Jo’burg on Thursday, 08 November 2018. Entries in the next few days. If you have what it takes to be a CHAMPION, click here. For those who are not entering, join us for the entrepreneurial event of the year and witness the crowning of new champions! – A glitzy morning filled with awards, top of the line speakers, fine entertainment, great food, plenty of fun and of course the opportunity to meet and mingle with SA’s top entrepreneurs and celebrities. To see what’s happening and to secure your ticket, please click here. Book now to avoid disappointment.